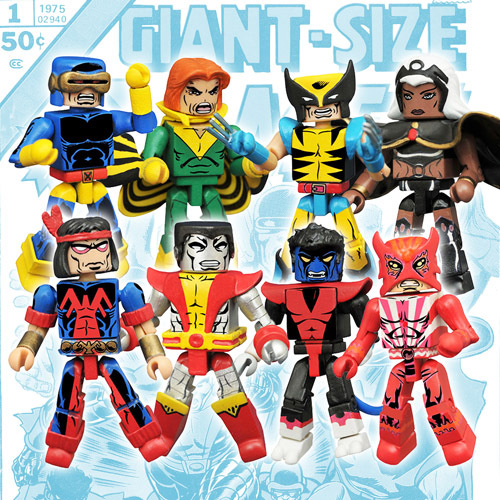 We have added a TON of new Minimate preorders to the store. There is a lot to be excited about, and many of these items were shown in-person at Toy Fair and C2E2 earlier this year. Click Read More below to see the full list.